The adult snowshoe pack includes the rental of a pair of snowshoes and a pair of sticks. A different side of winter sports, snowshoeing! This sport is open to everyone and all ages, indeed the practice of snowshoeing allows walk quietly in the forests of the Chamonix Valley or for the more energetic make a complet tour of the Valley by the North and South balconies. 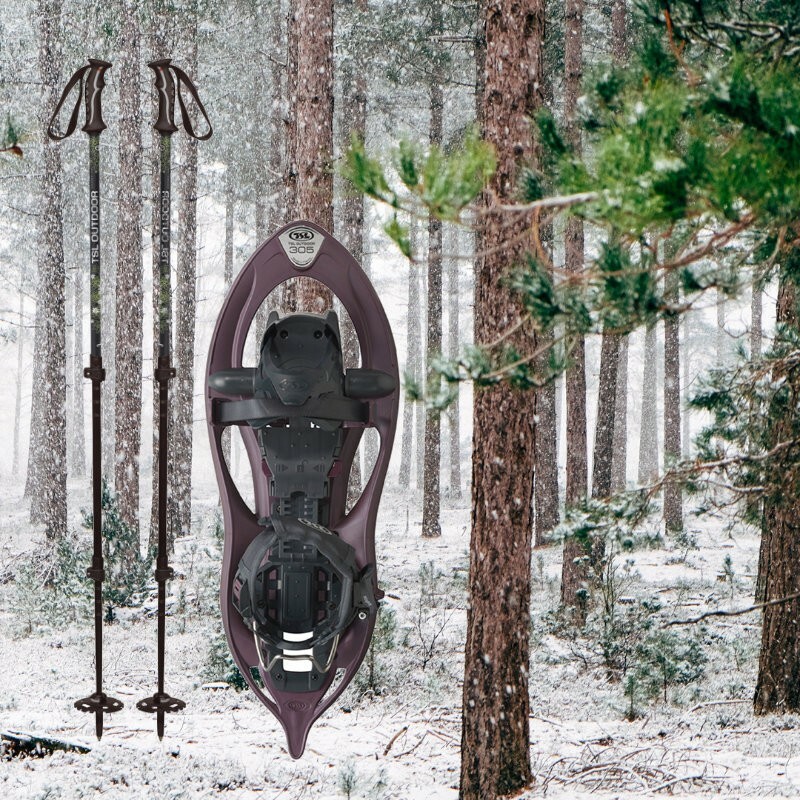 We include a pair of sticks with snowshoes. Models available: STL and Inook.